​Shinji Okazaki is set to leave Leicester at the end of the season after struggling to gain consistent first-team opportunities this year. 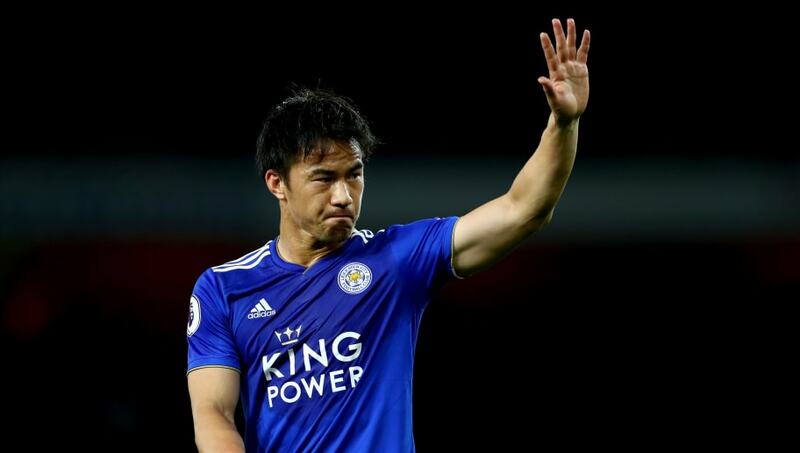 According to ​The Telegraph, Okazaki is set to bring his four-year stay at the King Power Stadium to an end, and will leave the Foxes as a free agent once his current contract with the club expires. The reports adds that ​Leicester boss Rodgers has held talks with the 33-year-old about his future and that it is understood the forward has made it clear he wants more regular football ahead of the 2022 World Cup in Qatar. Okazaki's potential departure would mean he will join the likes of Riyad Mahrez, N'golo Kante, Danny Drinkwater, Robert Huth, Leonardo Ulloa, Jeffrey Schlupp and Ritchie de Laet as members of the iconic ​Premier League title winning squad in 2016 to have left the club.